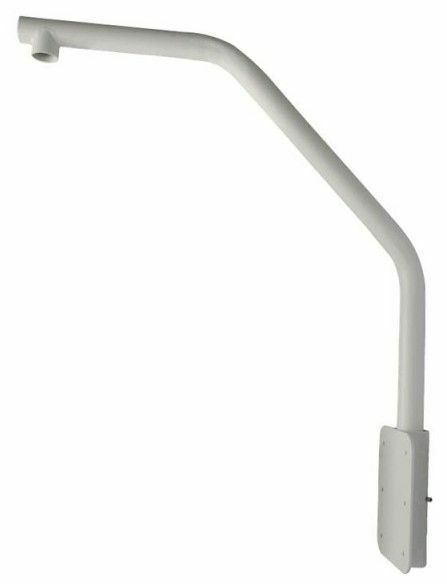 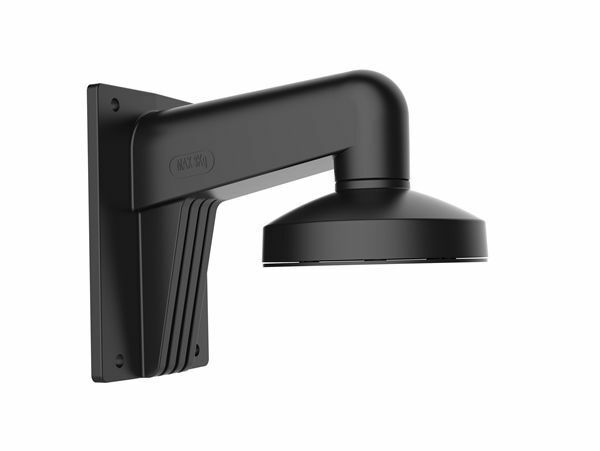 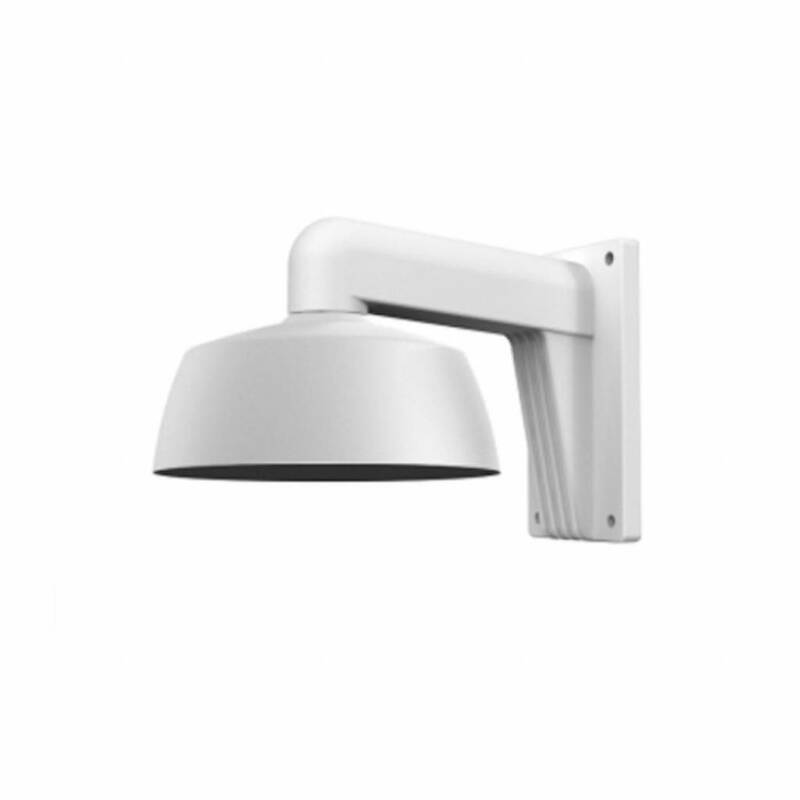 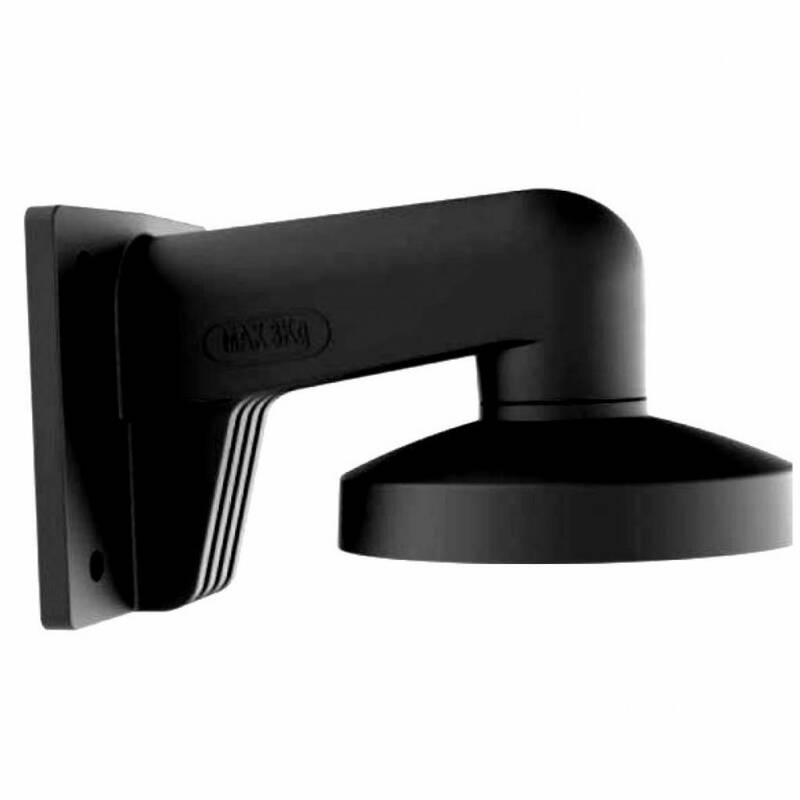 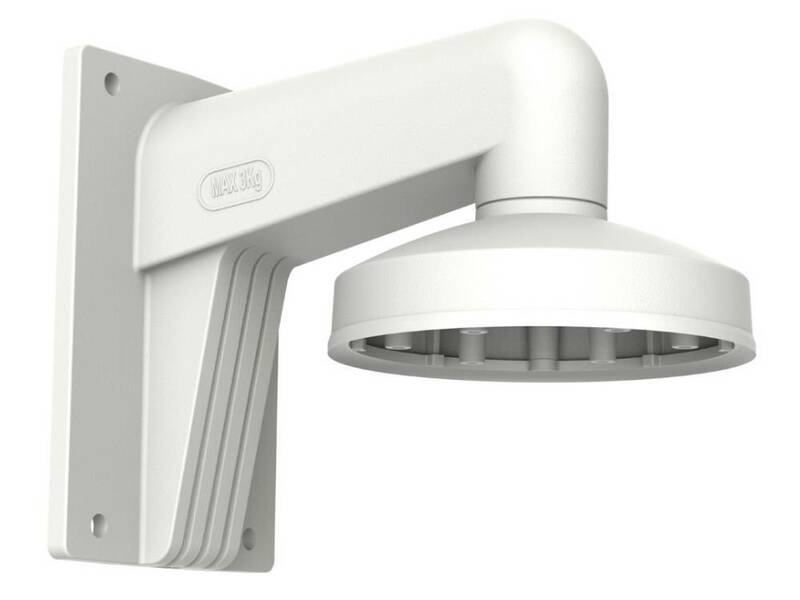 Wall bracket including mounting box for DS-2CC51xxP (N), DS-2CC51xxP (N) -VPIR, DS-2CC51xxP (N) -VPIRH. 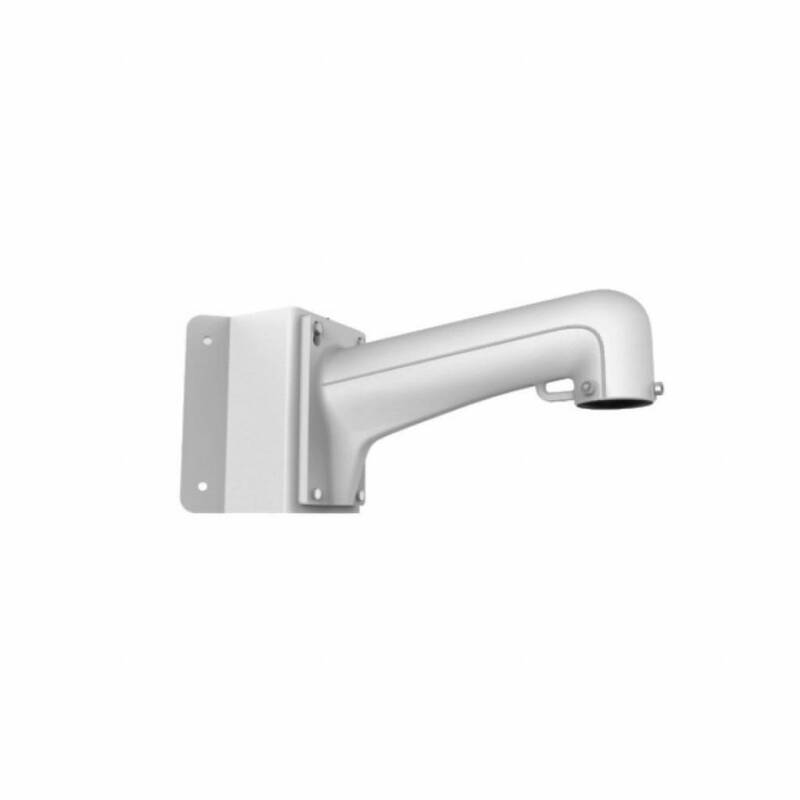 Hikvision DS-1273ZJ-160 Aluminum wall bracket for 4 line cameras from Hikvision. 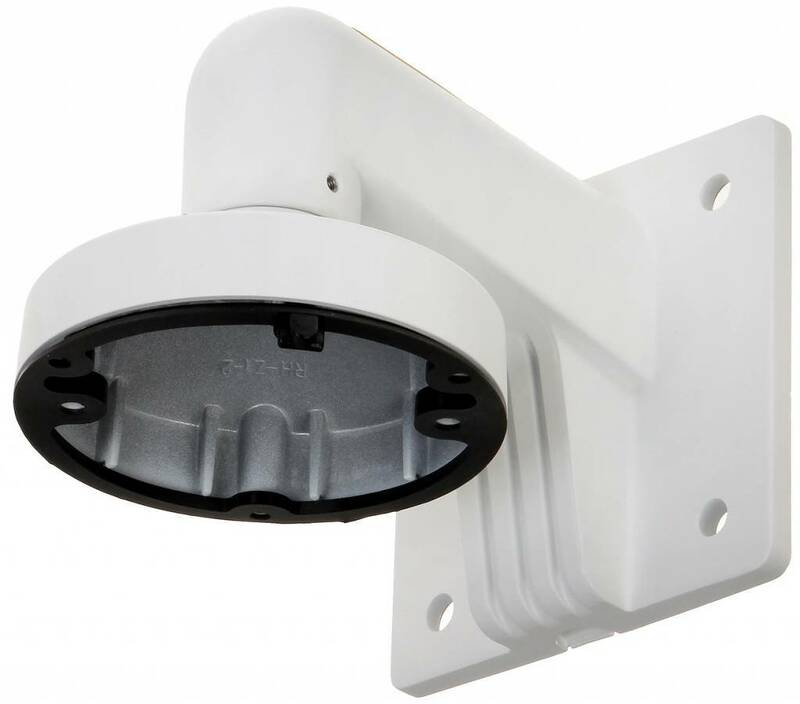 Hikvision aluminum wall bracket for, among other things, PTZ cameras from Hikvision such as the DS-2DE4182, 2DF5284, 2DE7174A and 2DE7184 / 7284-A PTZ IP dome camera and more. 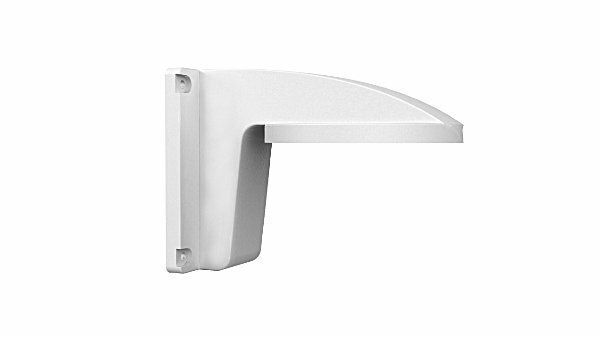 Hikvision DS-1272ZJ-110B Aluminum wall bracket for DS-2CD21xx cameras. 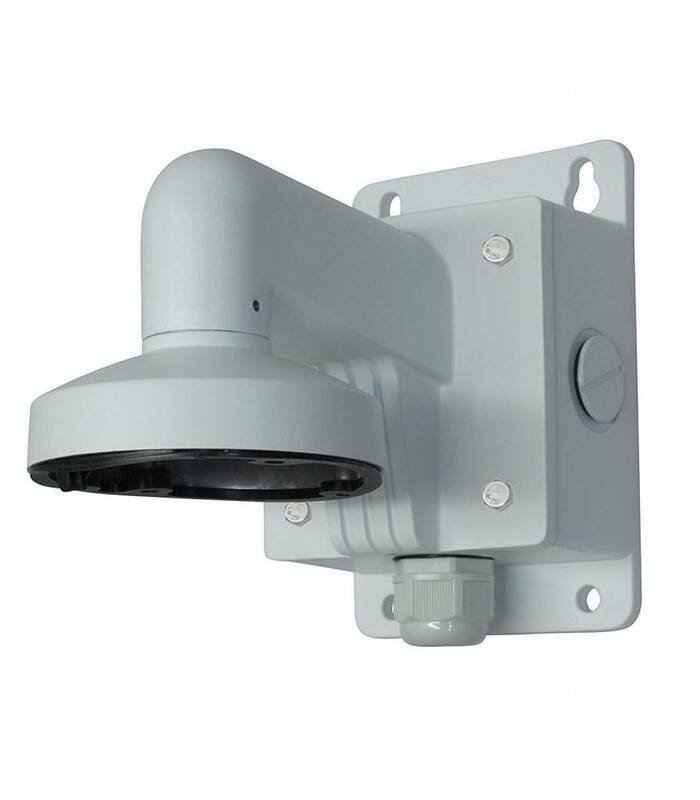 Also suitable for the Turbo line cameras DS-2CE56C2T-IT3 and DS-2CE56D5T-IT3. 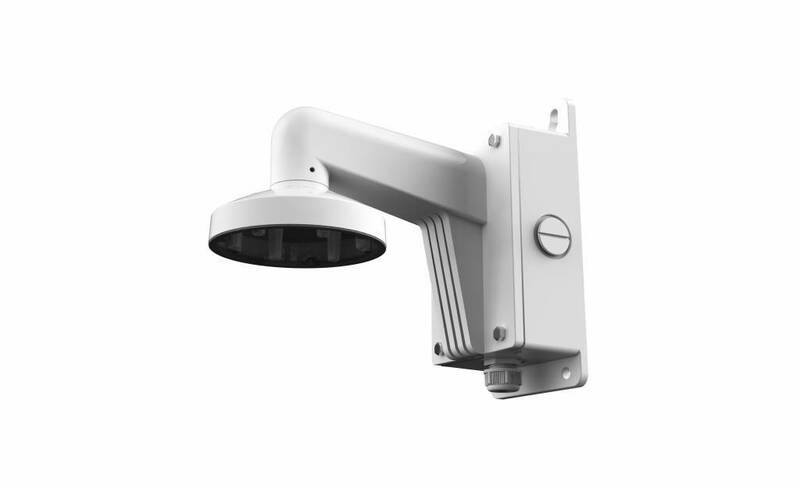 This bracket is equipped with a junction box. 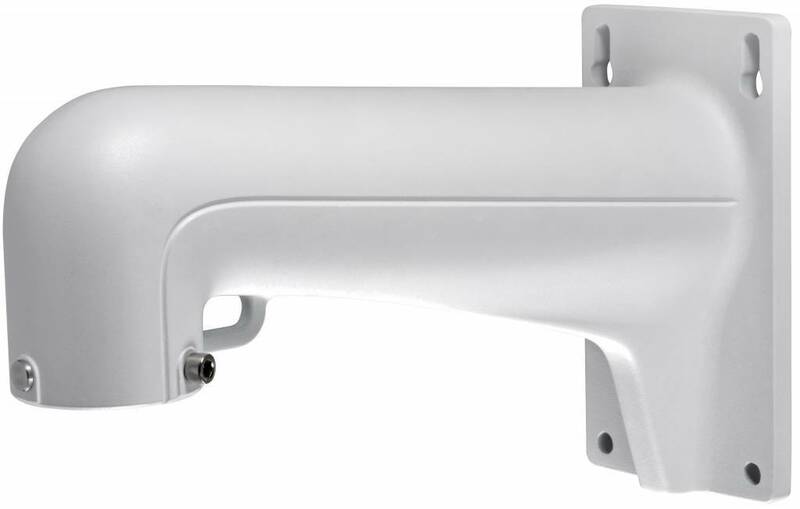 Hikvision DS-1273ZJ-DM25 aluminum wall bracket for DS-2CD63xx fisheye cameras. 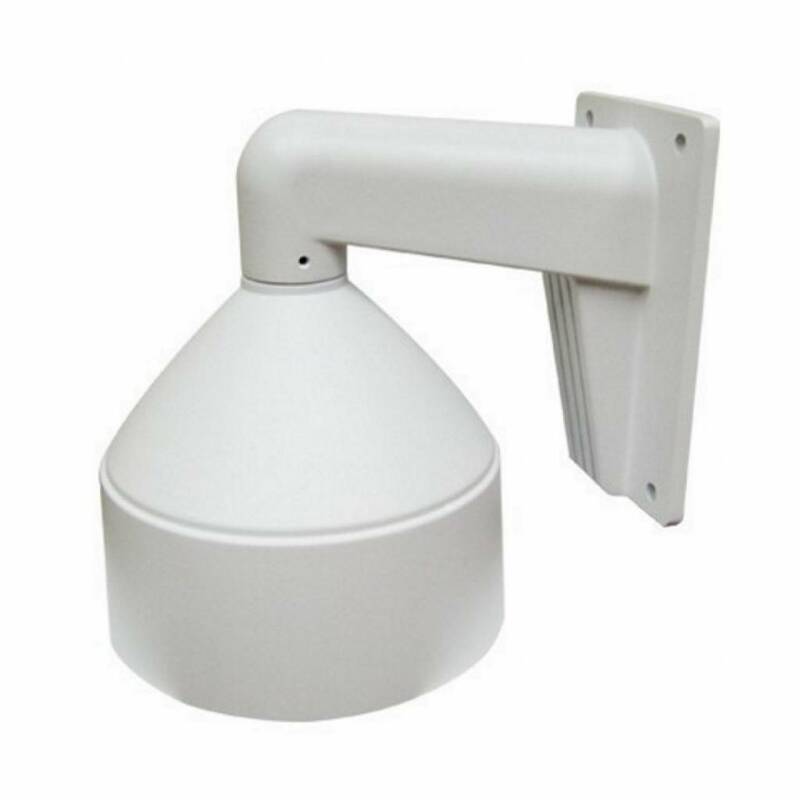 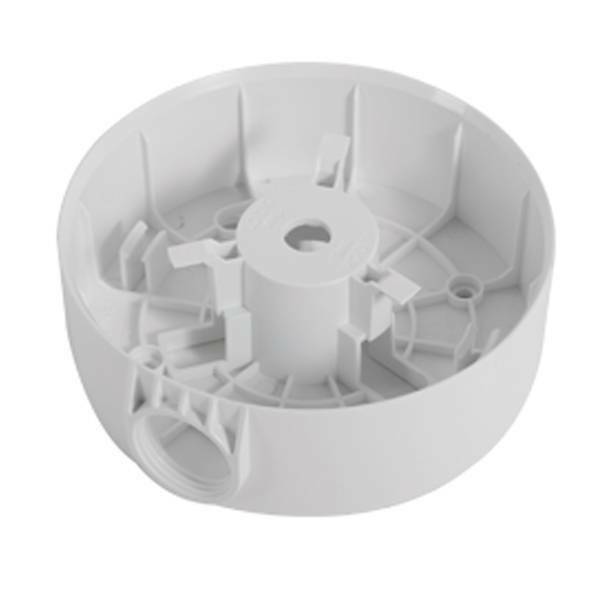 Hikvision aluminum corner bracket for, among other things, PTZ cameras from Hikvision such as DS-2DE4182, 2DF5284, 2DE7174A and 2DE7184 / 7284-A PTZ IP dome camera and more. 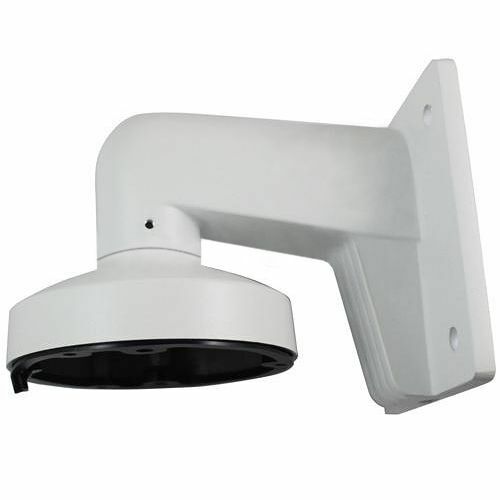 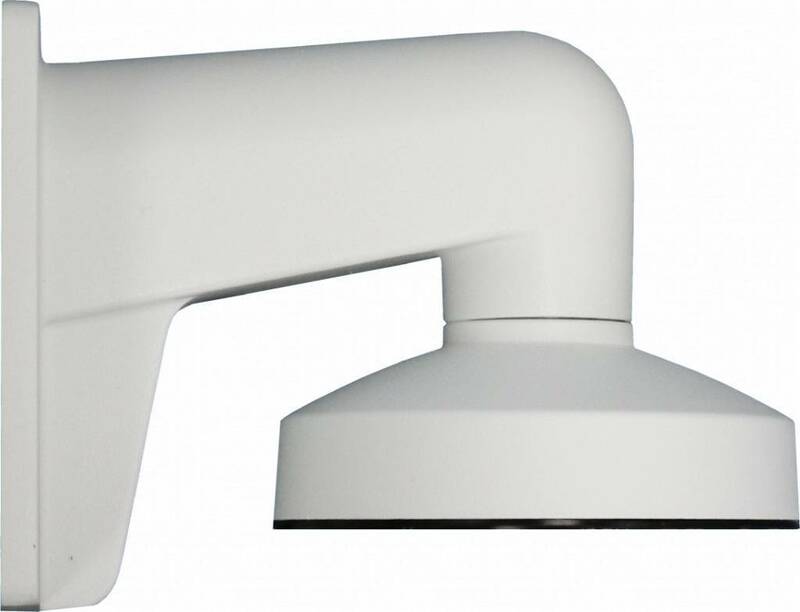 Hikvision DS-1271ZJ-110 Aluminum ceiling mount for the DS-2CD21xx dome cameras. 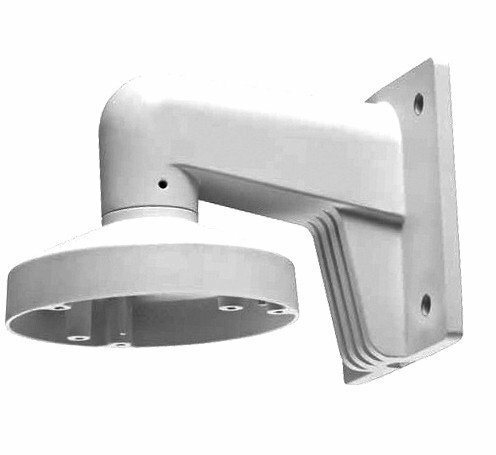 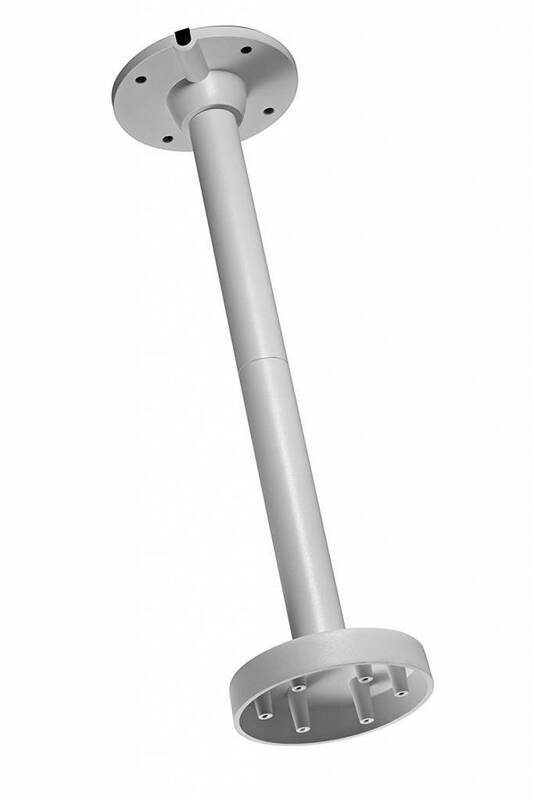 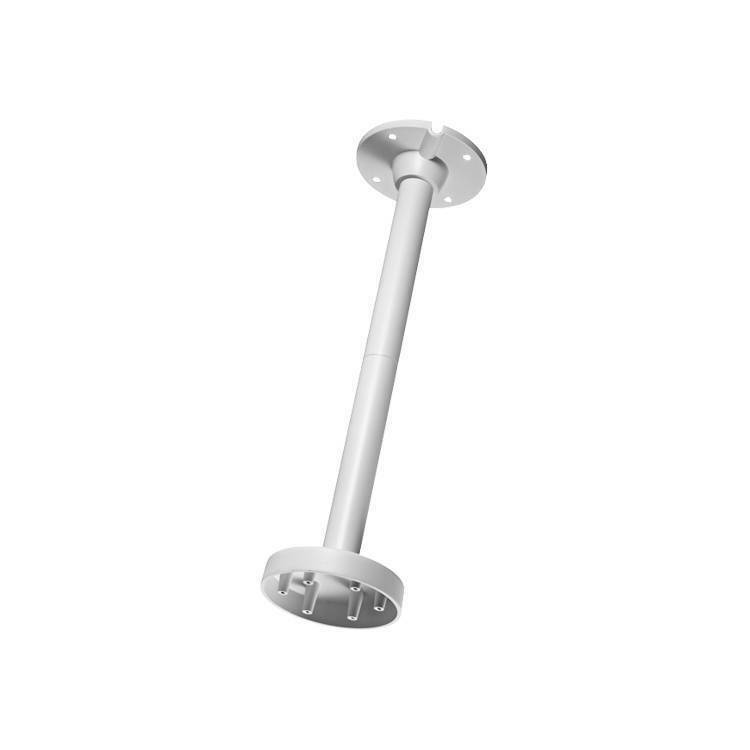 Hikvision aluminum hanging bracket for the PTZ cameras from Hikvision such as the DS-2DE4182, 2DF5284, 2DE7174A and 2DE7184 / 7284-A PTZ IP dome camera and more.